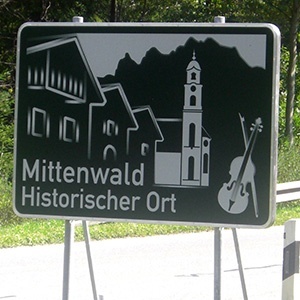 Arrival by car : Take exit´Mittenwald Nord´, then continue the district-road 2042/Partenkirchener Strasse/Bahnhofstrasse. Once arrived in the village center, turn right into Karwendelstrasse, then take the second right and enter the Adolf-Baader-Strasse. Onwards, take the third left and finally turn into Ludwig-Murr-Strasse. Arrival by train (ICE-trainstation): We will gladly reserve a taxi for you or send you more detailed information. If you like to walk, it takes you about 10 minutes to the Karwendelblick apartments. Arrival by plane to Munich or Innsbruck: The airports with good public traffic connections are Munich (ca. 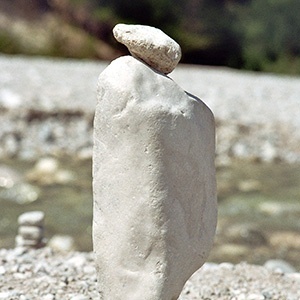 140km) and Innsbruck (ca. 39km). 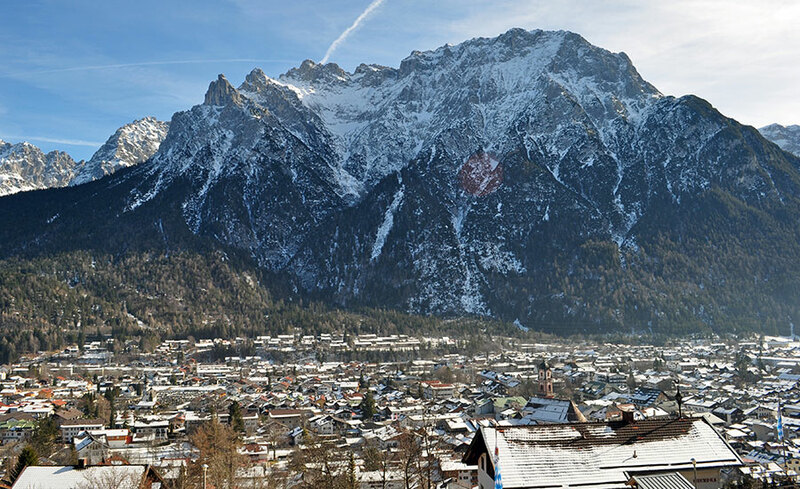 Arrival by bus: The Flixbus will take you from almost everywhere in Europe to Garmisch-Partenkirchen (19km), Scharnitz (7km) or Seefeld in Tirol (16km). From there take another bus to Mittenwald.